Explainer: How long until you can apply for citizenship? It usually takes several years of someone living in a country before one can apply for citizenship. But that exact time period depends on the country and how someone is legally defined. 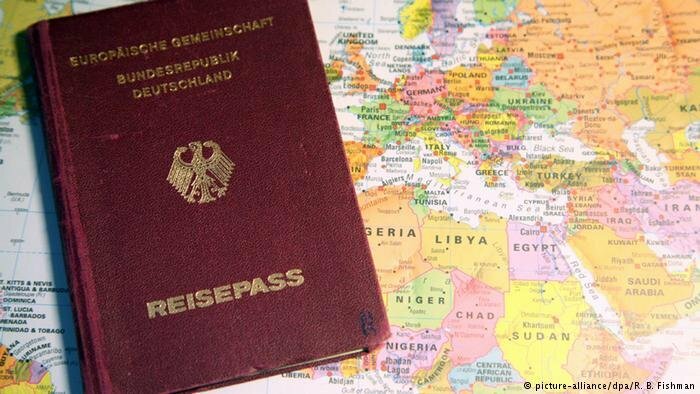 InfoMigrants takes a look at the regulations in several countries in the European Union including Germany, France, Sweden and Denmark. Could post-Brexit Britain increase the risk of modern slavery in the UK? Two new government schemes designed to bring in short-term migrant workers to cover the shortfall created by Brexit could increase exploitation and leave low-paid workers vulnerable to abuse, think charities like Focus on Labour Exploitation (FLEX) and the Migration Observatory at the University of Oxford. A new report says that children from Vietnam trafficked to the UK are often exploited by human smugglers and forced to work in nail salons and as prostitutes. Europe is ill-equipped to identify and handle the victims. A European court on Thursday condemned France and Greece for their treatment of child migrants and refugees in two separate cases dating to early 2016. The court ruled that European authorities had breached Europe's human rights convention forbidding inhuman or degrading treatment. All kids have to go to school in Europe – including those of refugees, migrants and asylum seekers. But the public school systems vary from country to country, and can be quite confusing. Here's a short overview. 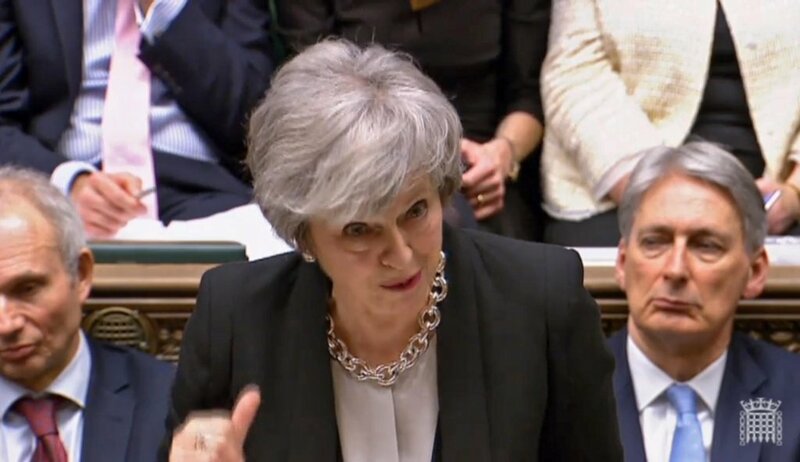 The British Home Office's decision to repatriate some 50 Jamaican nationals who were residing in the country has been condemned by the opposition. The government says it has ordered the charter deportation flight to remove foreign national offenders. How are Syrian refugees finding life in three different host countries? 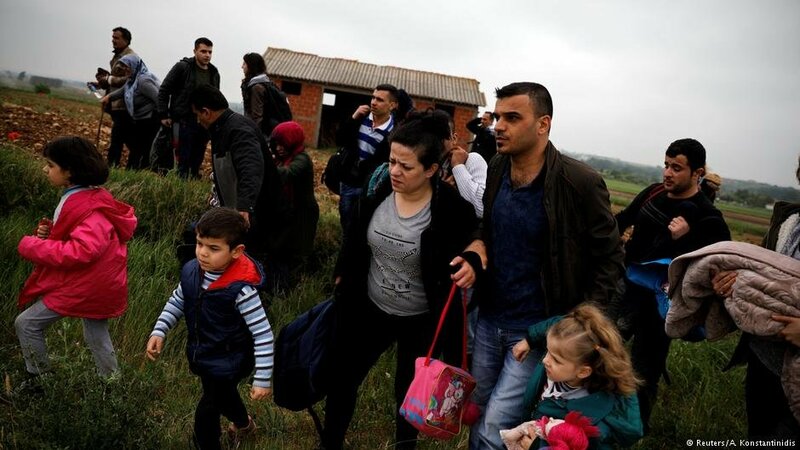 A study by the University of Glasgow has looked at the experiences and aspirations of Syrians in three different host countries, the UK, Lebanon and Greece. They hope that their findings will help inform policy makers to make decisions to aid integration. 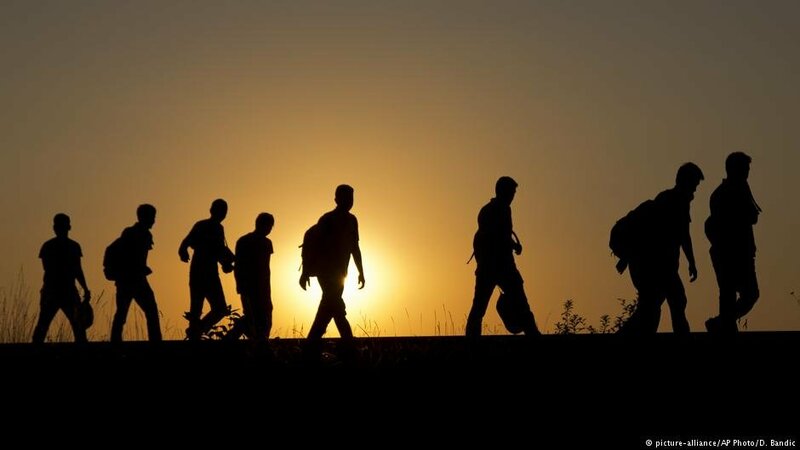 How do migrants decide where to go? 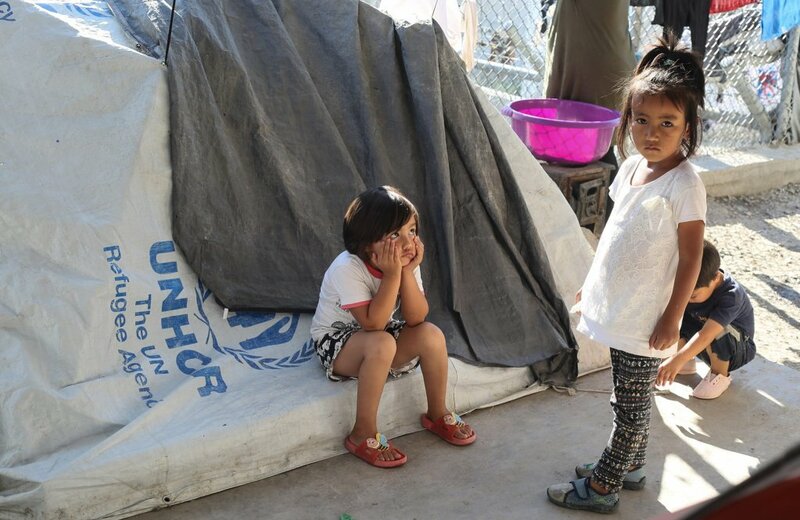 Refugees and other migrants hardly ever choose a destination country based on their understanding of the asylum system or migration policies there, or how much financial support they would get. Instead, family, friends and people smugglers, plus a fair amount of chance, are what determine a migrant’s destination. 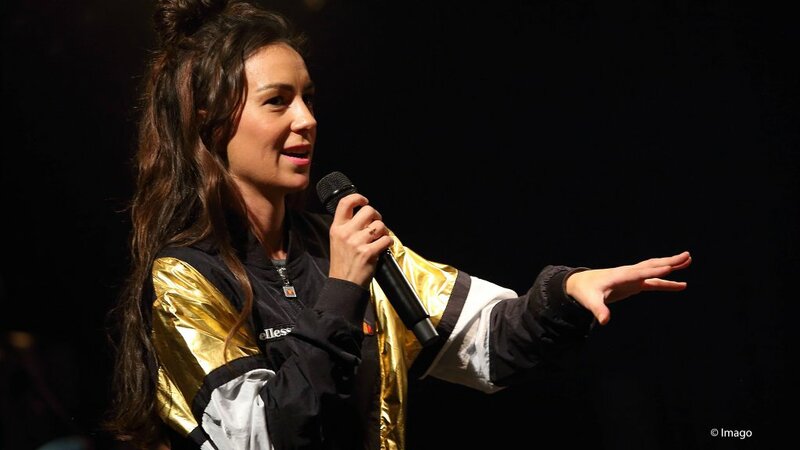 An Australian singer-songwriter, Amy Shark, says two people were discovered hiding in the luggage compartment of her tour bus traveling from Brussels. The pair were reportedly migrants trying to reach Britain. The ECJ has reaffirmed the UK's current responsibility under Dublin rules. That means British authorities must take back asylum-seekers that entered the EU via the UK, despite its intention to withdraw. A wave of Iranian asylum seekers is attempting to cross into the UK via dinghies, a trend that has become popular in recent months. 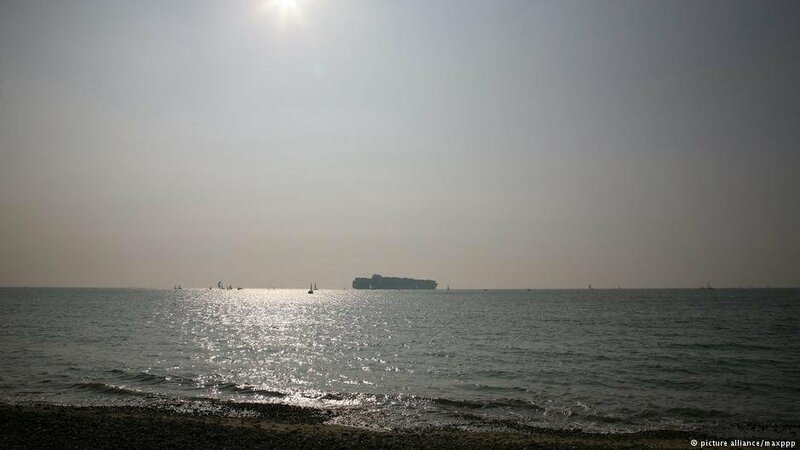 The British navy deployed a vessel Thursday to "help prevent" the crossings from France. The UK and France will increase their cooperation over a spike in migrants trying to cross the Channel. 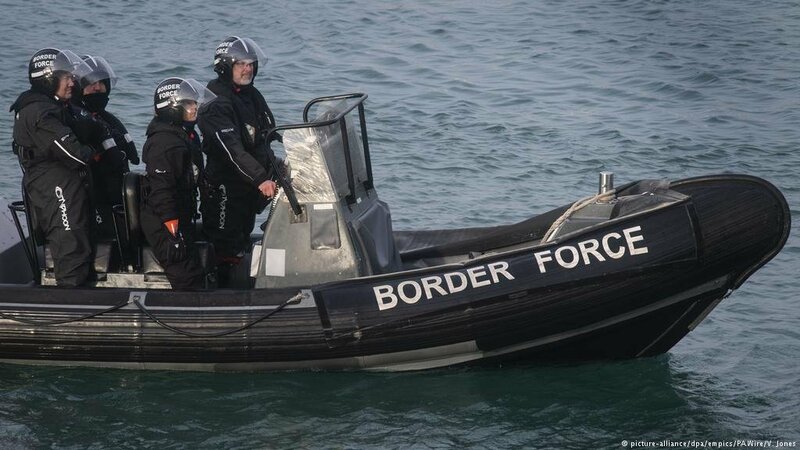 With Brexit on the horizon, British Home Secretary Sajid Javid plans to beef up border security to deter future refugees from reaching British shores.